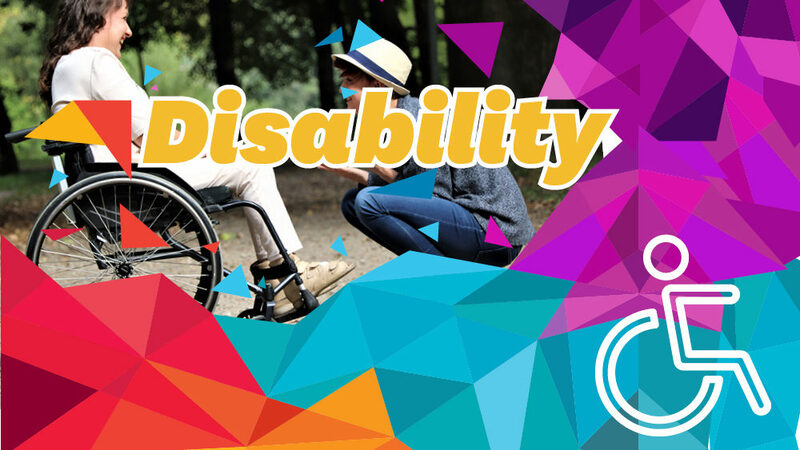 The National Disability Insurance Scheme is a wide-reaching social policy project which aims to revolutionise disability services and give people with disability more choice and control. After a three-year pilot, the national rollout began in July 2016. Since then, the system has been criticised as being too complex and underfunded. Last year the ABC revealed that one third of NDIS participants feel worse off under the $22 billion scheme. In March this year the Federal Government announced it would increase NDIS price limits for therapy, attendant care and community participation from July 1, at a cost of $850 million. However, after delivering the 2019-20 budget, disability advocates are disappointed that the NDIS will be underfunded around $1.6 billion in 2019-2020. In February this year the Australian parliament passed a motion supporting a royal commission into the disability service sector after repeated calls from experts and advocates. The motion followed a 2015 Senate inquiry into violence, abuse and neglect against people with disability in institutional and residential settings. That inquiry found that violence and abuse against people with disability is an ‘epidemic’, and that it occurs in a range of settings including the disability and mental health service system, aged care, childcare, schools and educational settings, hospitals and prisons. On April 5 the government officially announced a three-year disability royal commission, which will be fully funded by the Commonwealth and will be allowed to scrutinise the NDIS. In the newly-released 2019-20 budget, the government committed $527.9 million over the next five years. The government expects the royal commission to release an interim report by the end of October 2020, with a final report due by the end of April 2022. NDIS: The Liberal-National Party will continue to fund the NDIS in partnership with the states. Royal Commission: The LNP support a Royal Commission into the disability sector and have signalled their intention to fully fund it, announcing an allocation of $527.9 million to it over the next five years. NDIS: The Labor Party supports the full roll-out of a fully funded NDIS, and has committed to lifting the cap on NDIS staff numbers if elected. Royal Commission: Labor supports the motions for a Royal Commission into the disability sector. NDIS: The Greens support an ongoing and fully funded national disability insurance scheme that provides life-time care and support to people living with disability, regardless of how they acquired their disability or where they live. Royal Commission: The Greens support the motion for a Royal Commission into the disability sector, and have been calling for one since 2015. NDIS: The Australian Conservatives are concerned about the potential for the NDIS to be misused. Royal Commission: The Australian Conservatives support a Royal Commission into the disability sector. For Ability Links, we’re supposed to be there for people who aren’t necessarily eligible for NDIS – people who slip between the cracks. Part of the NDIS is about capacity building and inclusion, and getting people out into community. Some people just need that bit of extra assistance and they’re not eligible for NDIS, they may be become more reclusive and less likely to engage in communities. In the long term, that puts more strain on the government because then they might be less likely to ever get a job or less likely to get off their benefit. What we’re trying to do is get people away from services and get them into community. One of the main problems I’ve found with the NDIS is that so many people don’t know how to apply – they don’t know they’re eligible – or the ones who do, don’t actually have anyone to help them to apply. The people that have more of a profound disability, who often need it [the NDIS], don’t have anyone who can support them to fill out that paperwork, to get all the information, so they’re missing out. The government has put this really good program in, but they need more people that can actually help people fill out paperwork. They need to make sure there’s resources available to help people access the programs in the first place. I know that the government used to, through community and neighbourhood centres, train some volunteers to help people do their tax. So, just something like that – train people to help with basic things like accessing the NDIS or Centrelink payments. Transport for people with disabilities is also major issue, particularly in regional areas. A lot of them find it hard getting on trains or buses, and community transport is so limited. You can’t get community transport now unless you are over 65 or on the NDIS in the majority of instances. So the people that aren’t eligible for NDIS again find that really hard to get any transport to go to appointments. People may say, ‘Well just use your family and friends’, and that’s good in some cases but in others, there aren’t family and friends. Maybe some churches could play a role in that, and help drive people to an appointment on occasions. Eternity reports on Anglicare Australia’s response to NDIS funding in the Morrison government’s 2019 federal budget here.